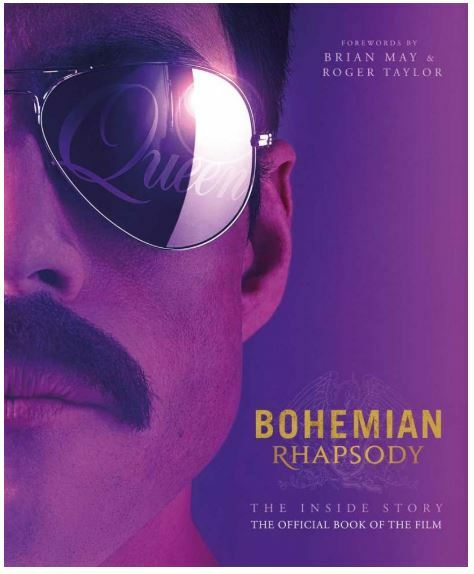 So with Christmas just less than a month away, you may have been given your Secret Santa name or maybe you need to tighten those purse strings this year…..so here are some gift ideas – all under £20. 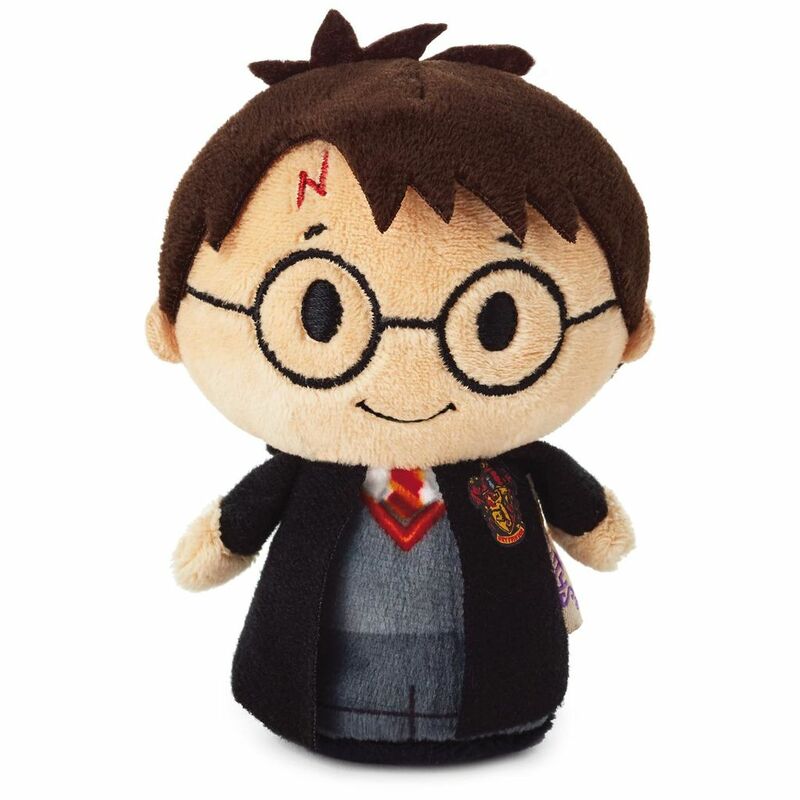 Hallmark has just launched their brand new itty bittys, the HARRY POTTER collection. In case you aren’t already familiar with them, itty bittys are Hallmark’s super cute soft plush mini toys, retailing at £6 each and available in hundreds of stockists across the country, selected supermarkets and on Amazon. They have so many cult favourites from Marvel to Disney Princess, but the most requested characters, Harry Potter and friends, are finally here from £5.99 per figure! 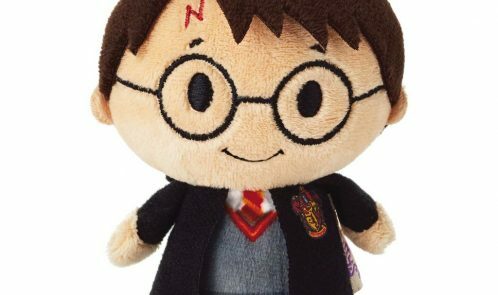 The collection is comprised of Harry, Ron, Hermione and an adorable mini Dumbledore. 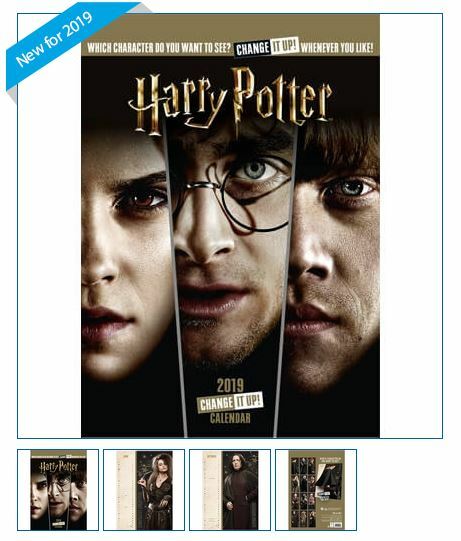 Harry Potter Official 2019 Calendar – Square Wall Format. 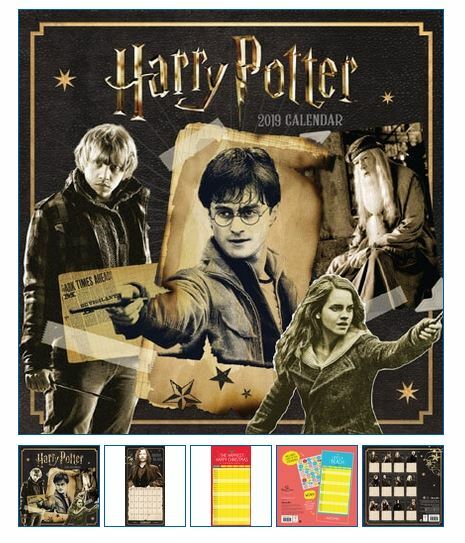 For all muggles who love the Wizarding world of Harry Potter, this official 2019 A3 calendar is the one for you. This exciting new format was especially developed so that you can choose which Harry Potter character appears each month. 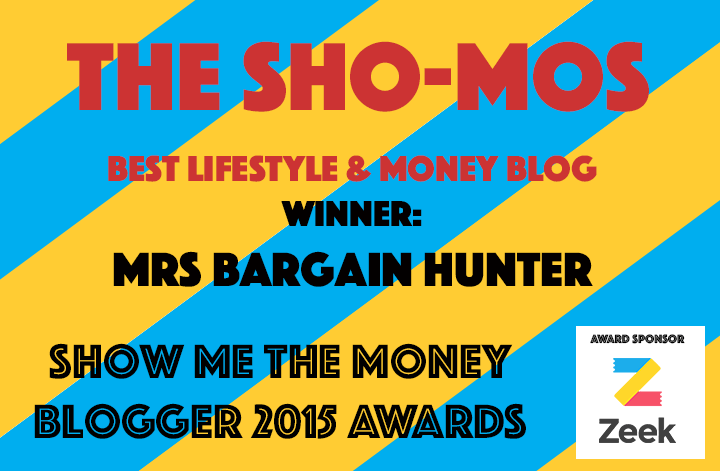 You can get yours here for £9.99. Slick, sleek and high performing, Gioteck’s TX-40 headset is the perfect Christmas gift for tech lovers. 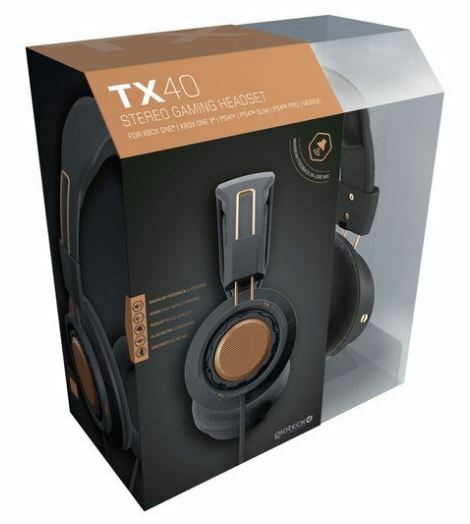 For teens knee-deep in Call of Duty or Fortnite, or music lovers immersed in their favourite sounds, the TX-40 delivers uncompromising audio and classy good looks at home or on the move. Just plug in to your favourite device, then game and go! Impulse Body Mists Go Get Glitter Limited Edition – Melted Candy + Unicorn Dust. A playful fragrance bringing to life dripping candy, fresh vanilla and a hint of something magical. 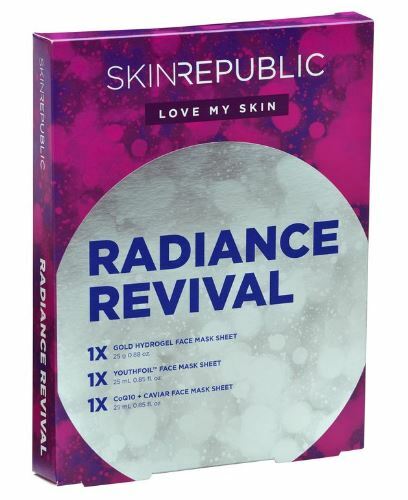 A perfect stocking filler for him. 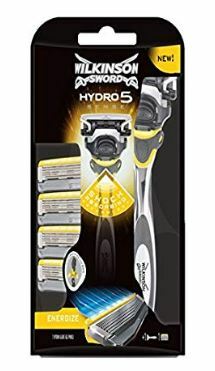 The Wilkinson Sword Hydro 5 Sense Energize Razor, the razor designed to give you a personalised shave. Equipped with shock absorption technology, it auto-adjusts based on how you shave to help protect from irritation. 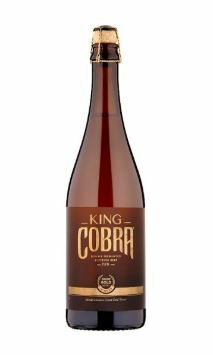 King Cobra 750ml has bold malt and hops notes, with a balanced fruitiness and full mouth feel. It is double fermented in the bottle, a process normally reserved for fine Trappist ales giving it a super-premium, full-bodied taste and pleasant, hazy appearance. 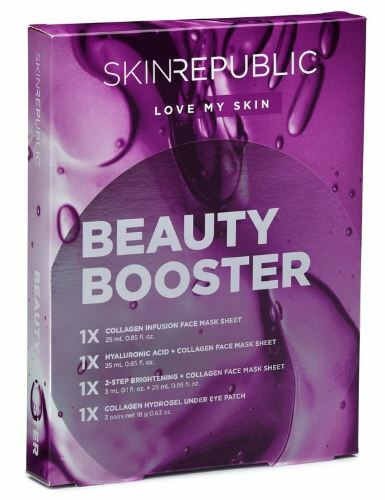 This item is available at Tesco for £5.